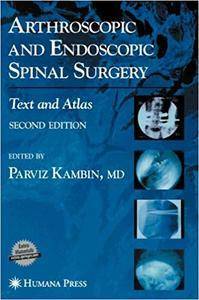 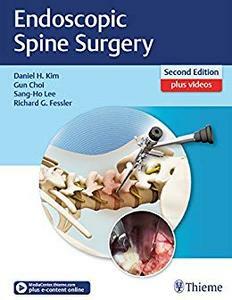 Parviz Kambin, "Arthroscopic and Endoscopic Spinal Surgery: Text and Atlas"
"This book is an invaluable educational resource for rhinologists not only in training but those well established in practice too. 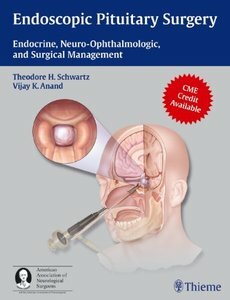 It is one of the few books that I found so well written that I could pick it up and read it with enthusiasm from cover to cover. 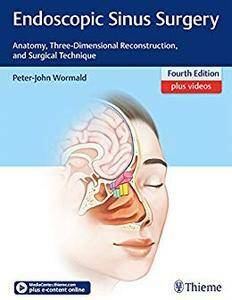 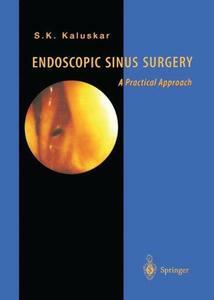 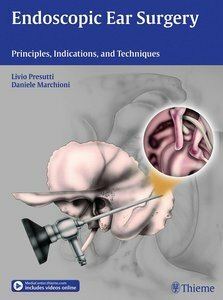 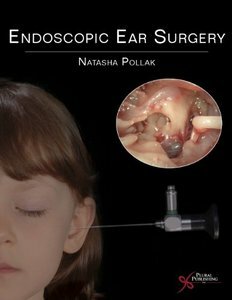 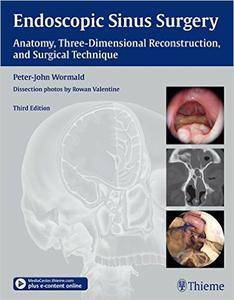 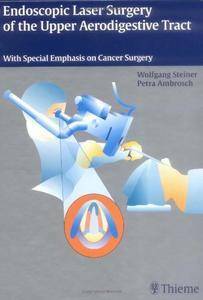 It is excellent value for money as well as one of the most comprehensive and easy to read sinus surgery texts available."